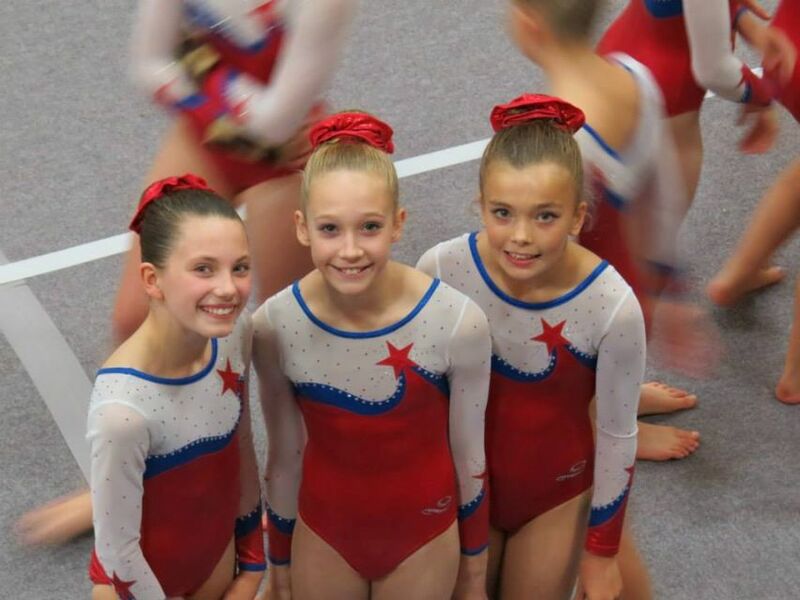 We are proud to welcome you to the Norfolk Academy of Gymnastics. 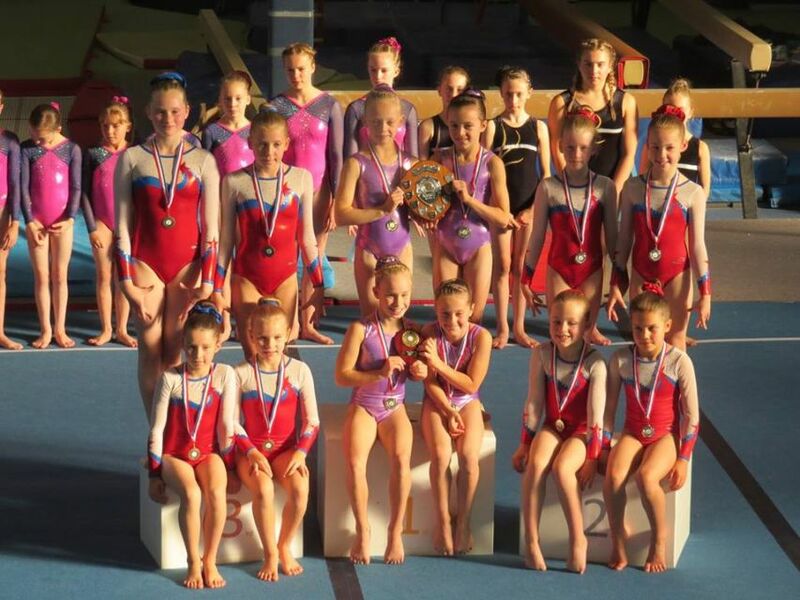 Opened in 2008, the Academy has quickly established itself as a leading centre for gymnastics at recreational and competitive levels. 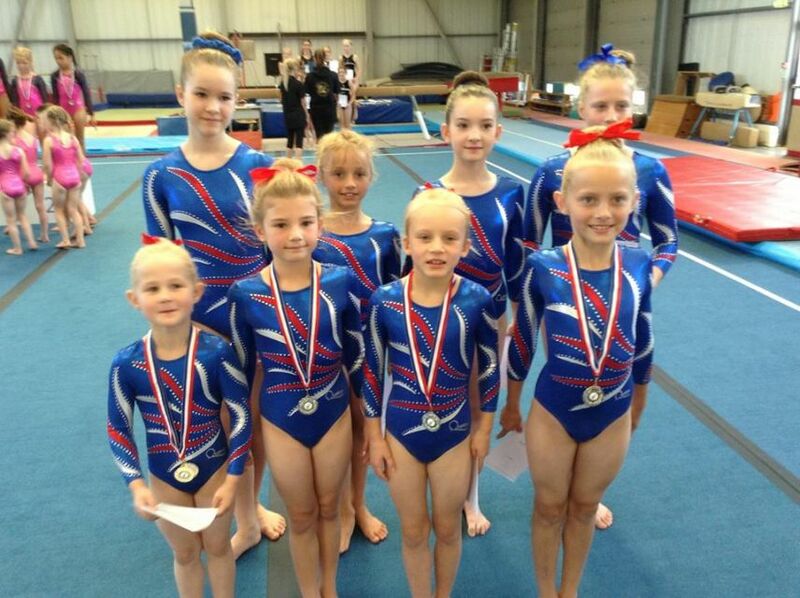 We believe that gymnastics has something to offer everyone; from toddlers, school aged boys and girls and teenagers. Click here to learn more about our different classes. 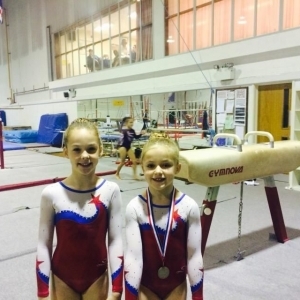 It is a sport which can be enjoyed just for fun, for the physical exercise or at a serious competitive level. For girls that do have the ability and desire to reach a high level, we have a proven track record in our short history of producing numerous county and regional champions and several national squad members. Each pupil at the Norfolk Academy is valued equally, irrespective of the level at which they participate. 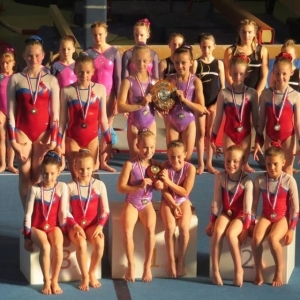 All of our coaches are qualified to British Gymnastics standards and have undergone enhanced Criminal Records Bureau checks. 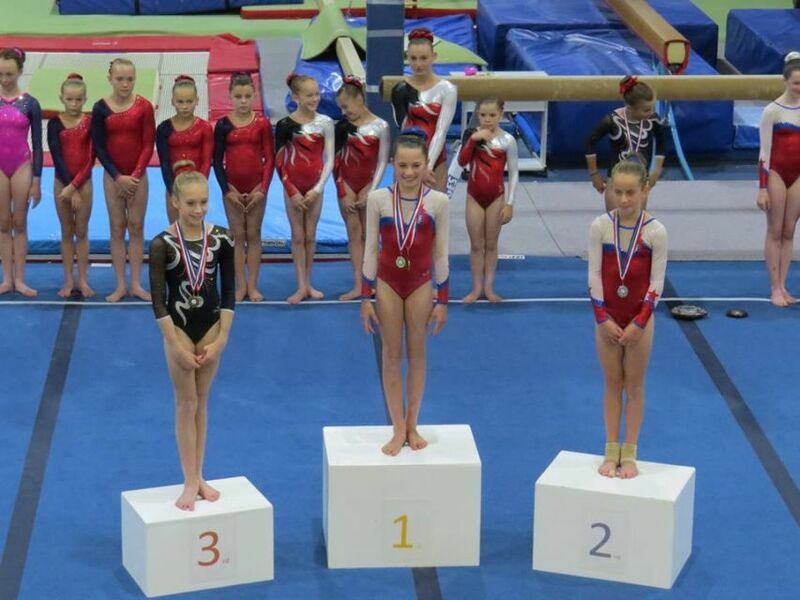 We operate in accordance with British Gymnastics' Equality and Health, Safety and Welfare policies. Our coaches also receive additional in house training in the TNAG teaching philosophy - which is to give each and every pupil a safe and fun learning experience appropriate to the level of their physical ability and their own wishes and desires. 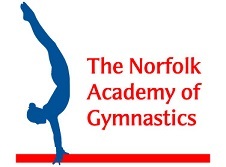 TNAG operates from a purpose designed gymnastics centre just minutes from the A11 between Wymondham and Attleborough and only 12 miles from Norwich (click for map). 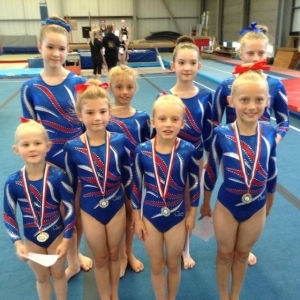 It is the only dedicated gymnastics facility in the Breckland and South Norfolk areas. 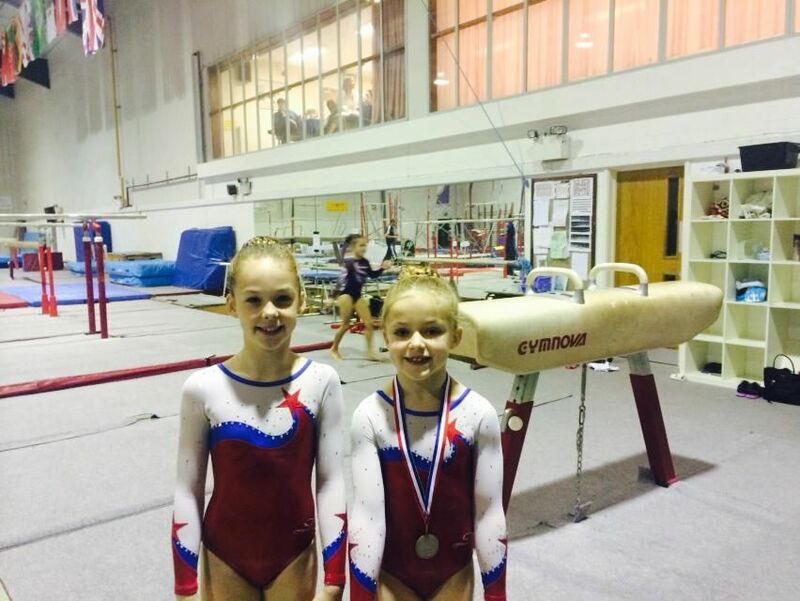 Our gymnasium is equipped with top of the range specialist gymnastics equipment including special soft play and age appropriate equipment for our Tiger Tots pre-school classes.